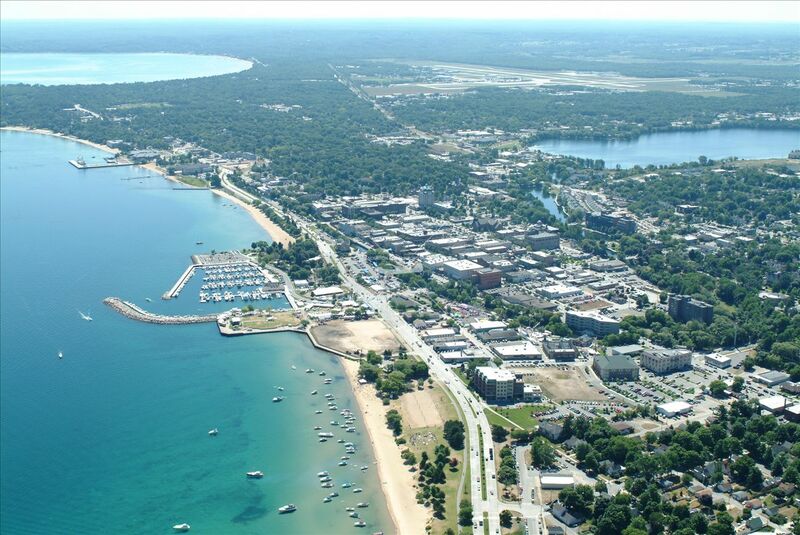 Traverse City is the central point of the Grand Traverse Region and the gateway to Leelanau county. With a part of the city and Elmwood township located within the county borders, this area gives you a taste of what to expect through out the rest of the "Land of Delight". With the beautiful views of Grand Traverse Bay from most of bustling amenities and businesses here, be sure stop and check them out before continuing north. Visit www.traversecity.com for more about this area. Sunset Watersports is Traverse City and all Northern Michigan's premiere boat, jet ski & kayak rental company. American Red Cross is the oldest, continuing, non-profit, humanitarian organization in the United States. In Northern Michigan, we provide immediate support to families and individuals impacted by home fires and other disasters.